To improve health outcomes for children with asthma, school-based partnerships focus on integrated care coordination amongst families, clinicians and school nurses. 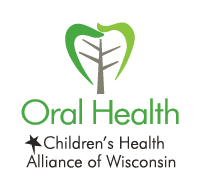 Our role in SE Wisconsin SAMPRO™ is to connect partners, improve systems to support students with asthma and implement the Wisconsin Asthma Coalition school walkthrough program. 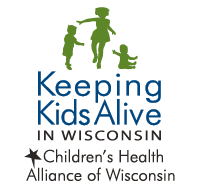 Our partners in Milwaukee and Kenosha implement SAMPRO™ program activities to support each child with asthma and improve asthma management. The four components of SAMPRO™ are: Circle of Support, Asthma Management Plans, Asthma Education Plan and Environmental Plan. View the SAMPRO™ Toolkit to learn more. 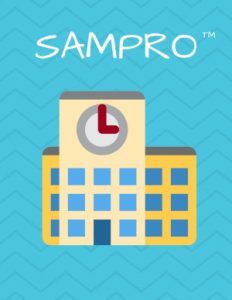 Administrators, school nurses and clinicians can use this toolkit to implement SAMPRO™ at local schools or organizations. 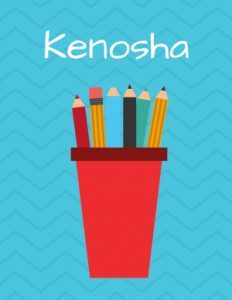 Kenosha families, contact the KUSD nursing team to learn more about SAMPRO™. 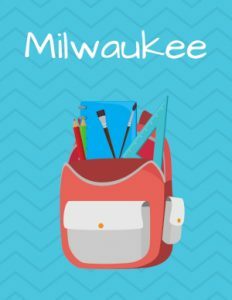 Milwaukee families, find contact information for your child’s school to learn more about SAMPRO™. 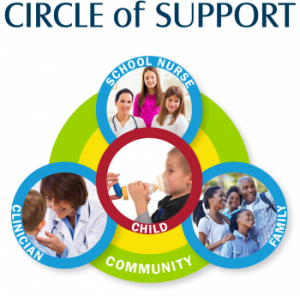 What is each member of the Circle of Support’s role in implementing SAMPRO™? 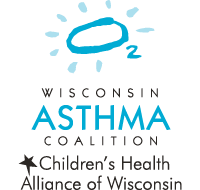 Ensure all students with asthma have asthma orders on file at school. Communicate with schools using orders and/or school forms (e.g., SAMPRO™ action plan for home and school, SAMPRO™ supplementary form, local school form). 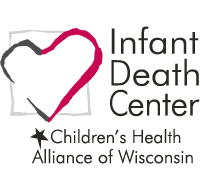 Send asthma orders and action plans to school nurses. Build the asthma action plan for home and school into your electronic health record. Take steps to manage the environment for students with asthma. Adopt or accept the SAMPRO™ asthma action plan as the official school form. Ensure all school staff know how to manage students with asthma. Decrease asthma triggers in your school. Contact us to schedule a walkthrough. School nurses play a key role in monitoring students with asthma. 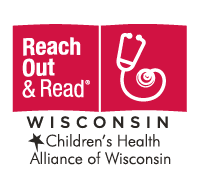 Send the SAMPRO™ asthma action plan to physicians with request to complete and return for students with asthma. Ensure your child’s asthma is well controlled at home and school. 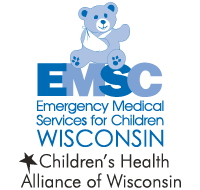 Contact us to be connected with an asthma educator who can provide support to manage your child’s asthma at home and school. 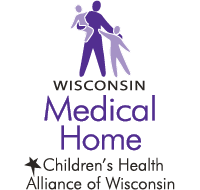 Use medication assistance programs and coupons for less expensive asthma medications.